LVMH Moet Hennessy Louis Vuitton SA announced that Francesco Trapani will relinquish his position as head of Watches and Jewelry division in order to become an adviser to Group Chairman, Bernard Arnault, on matters relating to the Group’s jewelry operations, and remains a Director on the Board of LVMH. 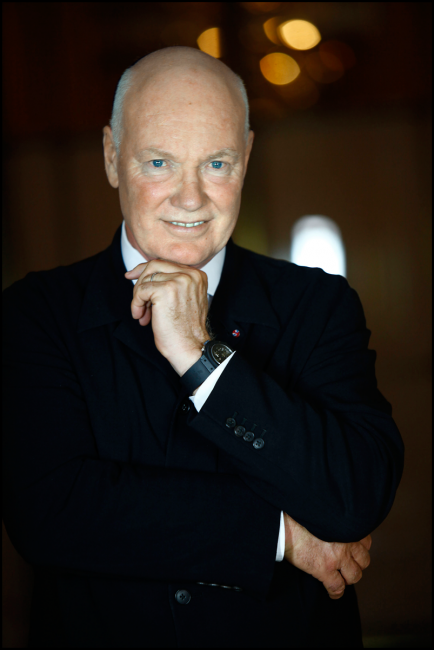 The division he was directing will be separated into the jewelry Maisons (Bulgari, Chaumet, Fred and De Beers) that now report to Mr. Belloni, LVMH Group Managing Director and the watch division that will be headed by Hublot CEO Jean-Claude Biver, who will also take responsibility for the other watch brands (TAG Heuer and Zenith). “Over many years Francesco Trapani has progressively built Bulgari into a brand respected around the world for its refinement and appeal. Over the past three years, Francesco has successfully completed the integration of this prestigious brand within our group. I am delighted that I will continue to be able to draw on his wisdom and advice in the years ahead. I am also delighted that Jean-Claude Biver has agreed to lead our wacthmaking activities. His experience and achievement within this sector speak for themselves, best illustrated by the remarkable success of Hublot. I am convinced that his entrepreneurial talent and creativity will add significant momentum to our other brands in the sector”.